Welcome to your best guide to Liverpool! 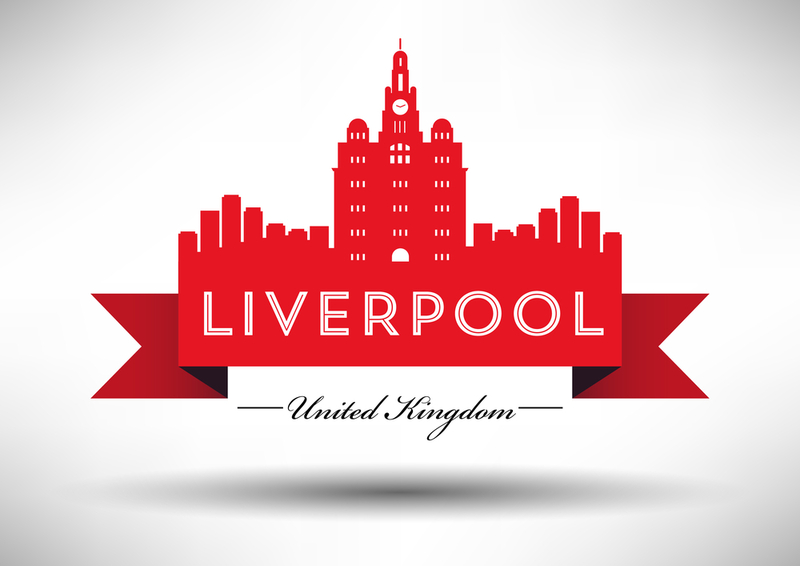 If you are planning to visit the city of Liverpool, LiverpoolDirectory.co.uk is the right website for you. Here, you will find important information that will help you tour the city. This city is located in North West England and has an estimated population of more than 478,000. When combined with the areas around it, the city becomes the largest metropolitan in the UK. This is a historical city in the UK that is within the “ancient hundred” of West Derby. Thousands of tourists visit Liverpool every year. After only one visit, you will understand why. It is a very picturesque city that offers a lot of places to explore and make great memories. Liverpool is home to a diverse number of cultures. There are so many things that make this city special that you obviously need a guide to Liverpool if you want to maximise your stay. Since this is primarily a port city, a lot of ethnic communities have landed and made this place their home. While the majority are still the White British, there are several communities that have lived in the city for the longest time. This city is where Britain’s oldest Black community have been living since the 1730’s. It is also where the oldest Chinese community has resided. It is believed that they first came here in the 19th century. The Filipino community has also made their mark in the city. The first woman to have a number one hit in the UK came from this community. The city also has a large Welsh ancestry. When the Great Irish Famine happened during the mid-19th century, around 2 million Irish people went to Liverpool within a span of one decade. At present, the Irish comprise a very small percentage of the population but a lot of the people who were born in Liverpool are descendants of the Welsh. Of course, Liverpool is known as the home of The Beatles. There are other notable groups from the Merseybeat era that hailed from this city. All of these make this port city a great tourist destination. The diversity, the cultural heritage, the sights, and the rich artistic vibe of the city draws thousands of visitors from all over the world. If you are looking for a guide to Liverpool, we can enlighten you about what you can do during your short stay in the city. In this site, you will find the best places to go to so you can immerse yourself in the rich culture of Liverpool. 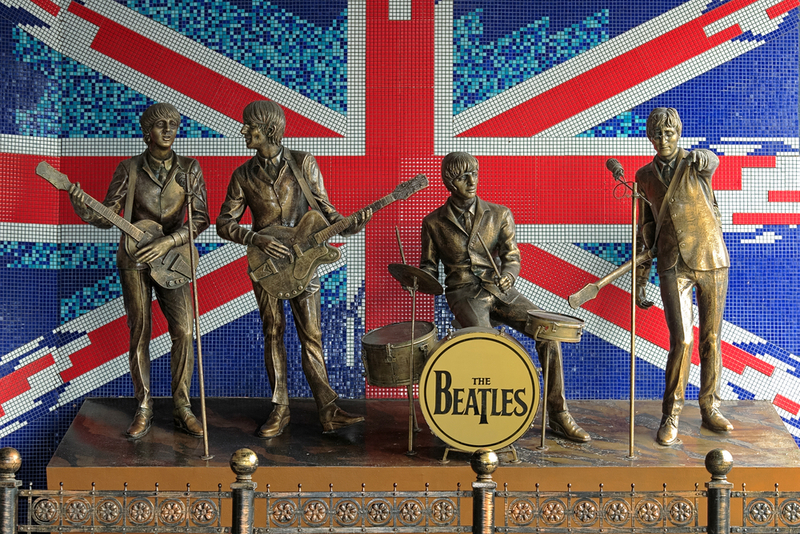 You can visit the birthplace of the Beatles – among others. We will also let you in on the best spots to get some food and drinks in the city. There are so many places around that will allow you to enjoy the best cuisine while bonding with family and friends over refreshing drinks. We can also give you some of the best accommodations that you can consider to stay in while you are visiting. There are also specific spots in Liverpool that you need to visit, like the Liverpool One, Lark lane, and Hope Street. There are also some casinos that you can go to for a night of gambling and pure enjoyment. Some hot spots like e sport cafes exist as well. Where you can play or just watch games. The more gutsy people can bet on e-sport at these places. 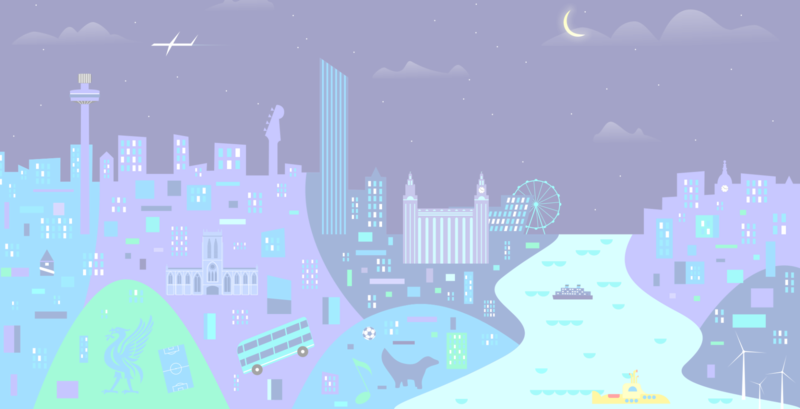 We will also share with you the various festivals that you can witness in this guide to Liverpool.